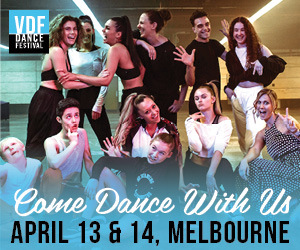 Bringing together hundreds of dance teachers, business owners, industry leaders and students, the programme will comprise a weeklong celebration of dance, providing a dynamic environment to foster professional development and collaboration. 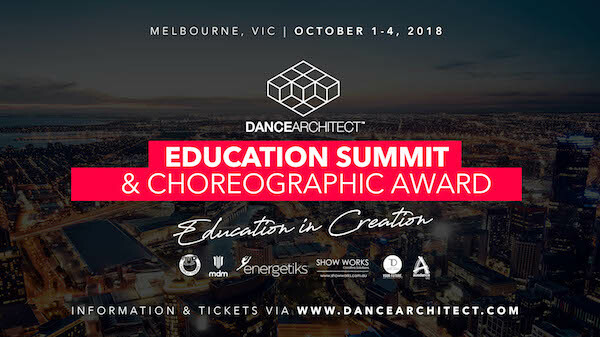 Originally, Dance Architect started solely as a choreography award, but this year will expand to include a much sought after summit, with the core theme circulating around creativity in dance. The programme includes a long list of luminaries from the dance world, including Meryl Tankard and Amy Hollingsworth, who live and breathe creativity in their practices every day. 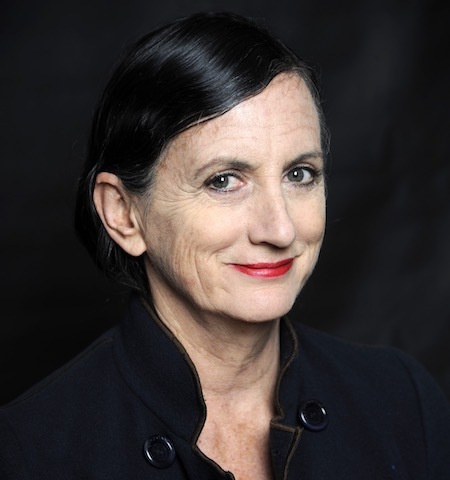 Keynote speaker Meryl Tankard has had an international career as a director, writer and choreographer, and her diverse approach has brought bold and innovative works to the stage across Europe, the U.K., the U.S.A., Asia and Australia. Tankard is joined by 12 speakers who will each bring a wealth of knowledge from various industry areas. Dance Architect is the brainchild of dance entrepreneurs Paul Malek and Chris Curran, founders of renowned Australian dance institution, Transit Dance. “We are so thrilled to be expanding this event to include a two-day summit for teachers. Inspiration, unity and knowledge sharing are so important in our industry. We need to have more platforms like this for us to grow,” says one half of the duo, Paul Malek. The Dance Architect Youth Choreographic Award will take place on the first few days of the event (October 1-3) and continues to celebrate emerging contemporary dance choreography from creators aged 15-25 years old. Over 100 young choreographers will showcase their works, with the top two selected to bring their work to life in a fully funded theatrical season in 2019. The summit will follow on October 3 and 4 and will feature a schedule of seminars, workshops, industry panels and keynote speakers for industry professionals, students and parents. The Dance Architect Choreographic Award and Summit promises to have something for everyone that has an interest in the world of dance. It seeks to attract a vast array of visitors from across Australia and New Zealand. 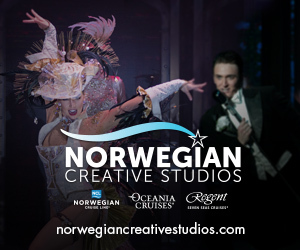 Pre-register at www.dancearchitect.com to receive information about discounted tickets and offers.